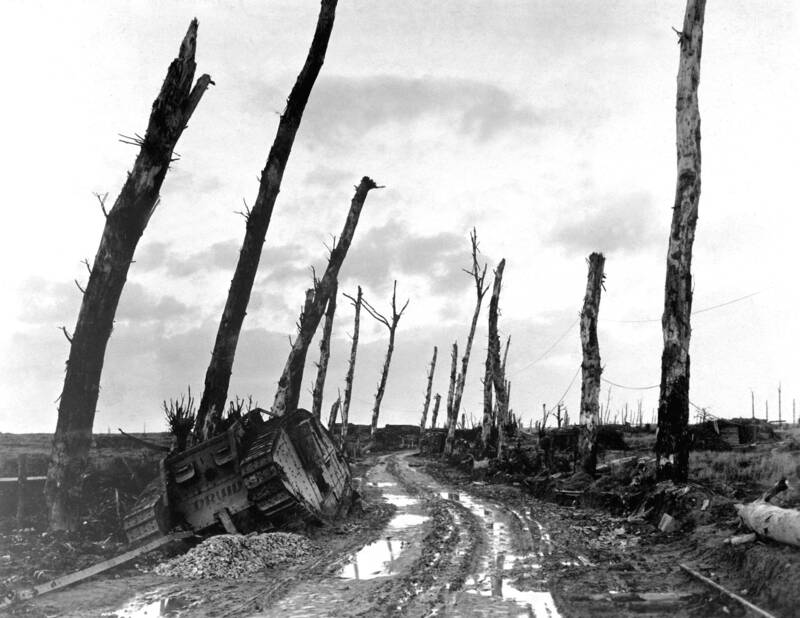 “The Desolation of War” – Poelcapelle, Belgium; ca. 1917 | I hope to be remembered for my atrocities! This entry was posted on November 14, 2014 by Miep. It was filed under European History, European Warfare 1789-1918, History, Human History, Images of History, Life under siege, Lost the Battle, Won The War, Military History, Modern Warfare, Photography, Pursuit of Happiness, The Drama Of It All, The Politics of Cultural Destruction, Weapons & Equipment Used in War, World War One and was tagged with Belgium, black and white photography, country side, Death, Europe, Fight, First World War, France, Historical, Historical photo, Historical photography, History, human history, Military, Military history, Photo, Photography, Poelcapelle, Power, sad, Street corner, Tank, The Great War, The war to end all wars, War, war history, war photography, War torn, war zone, Warfare, World History, World War i, World War One, World Wars, WW1, WWI.